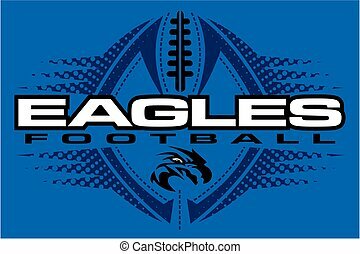 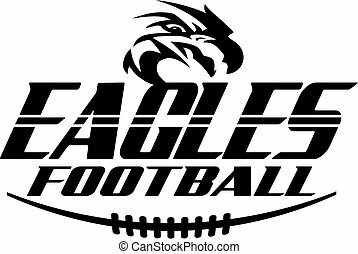 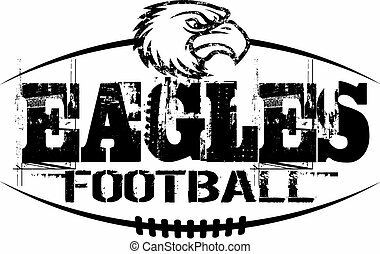 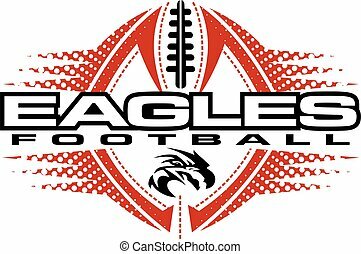 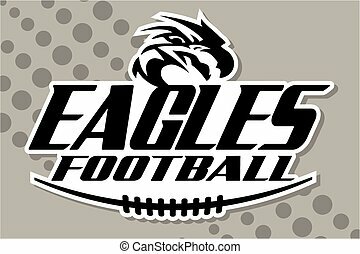 Eagles football team design in script with tail for school, college or league. 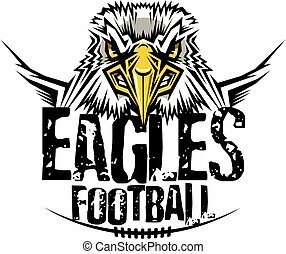 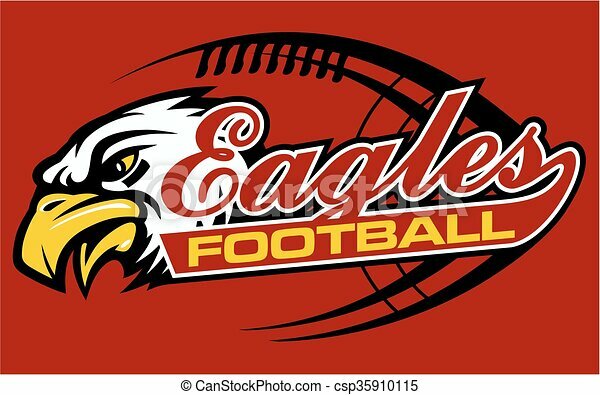 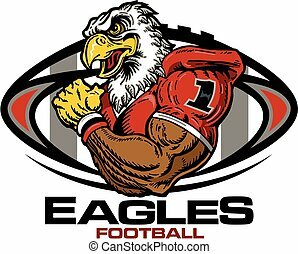 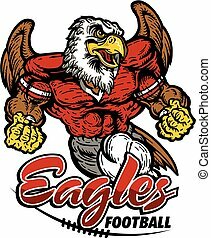 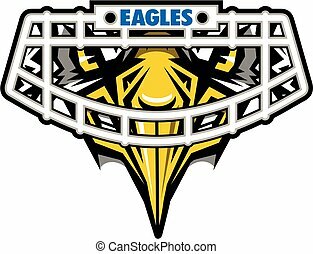 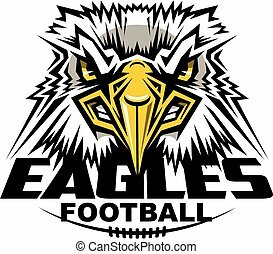 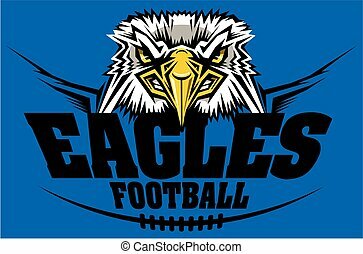 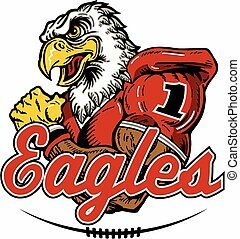 Athletic champions college varcity Eagles football logo emblem. 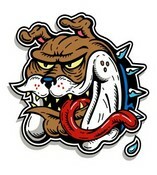 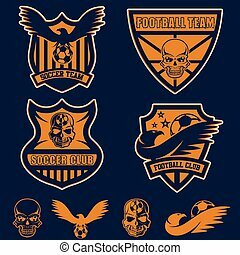 Vector Graphics and typography t-shirt design for apparel. 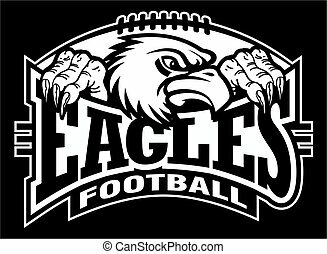 Isolated very easy to use. 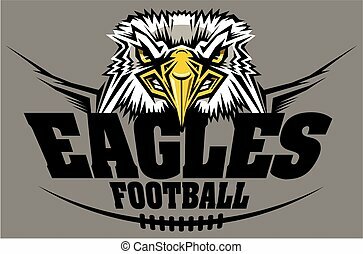 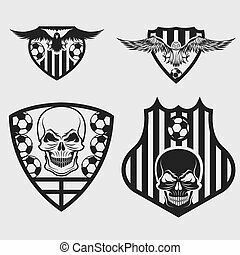 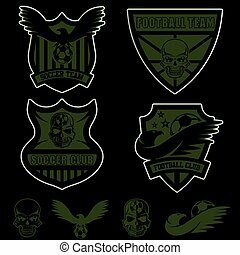 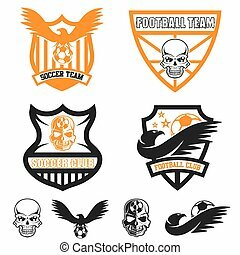 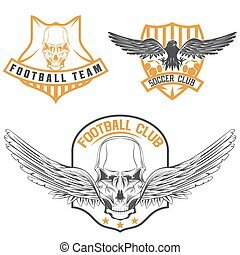 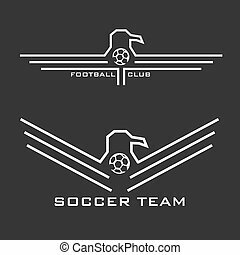 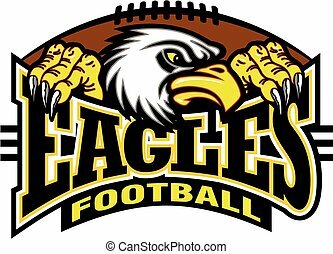 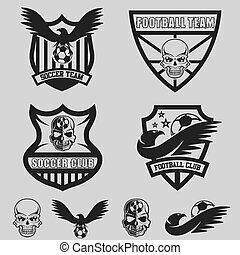 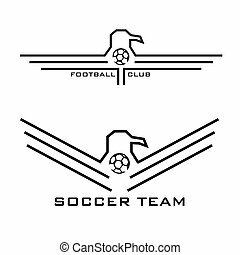 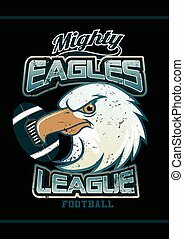 Mighty Eagles League football team on black background .